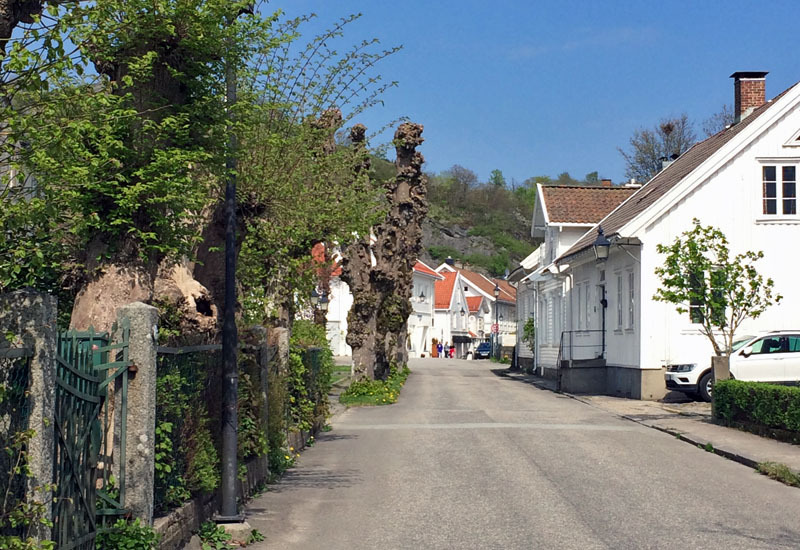 Mandal, the pretty little town on the southern coast of Norway, is a real treat for both the heart and the mind, I can assure you. 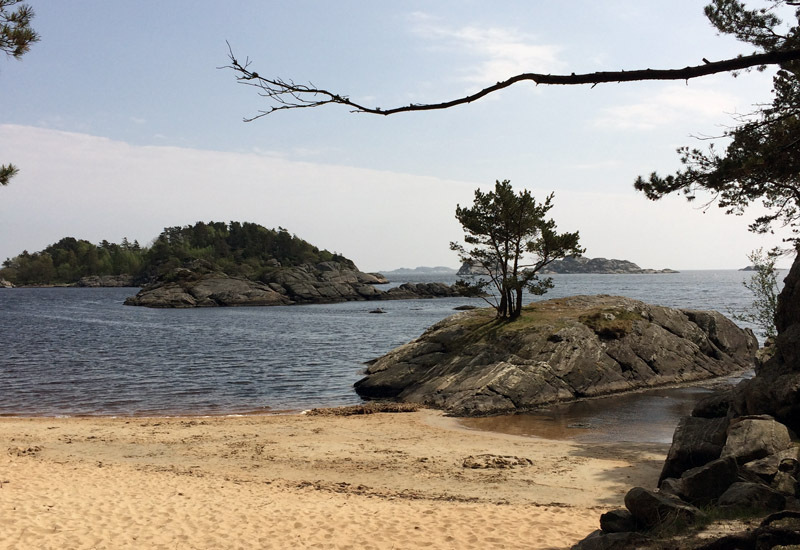 I have been in Norway for less than two months, but I’ve already seen lots of fabulous places. 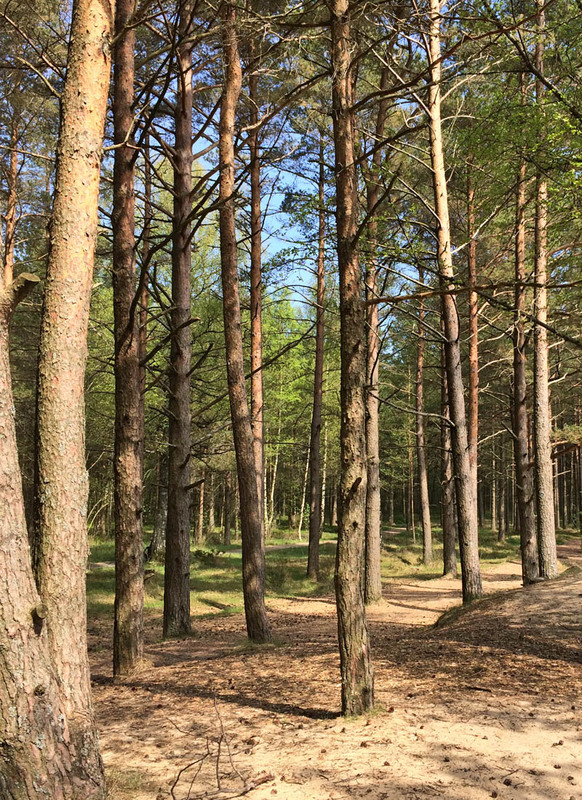 And they are all so different. 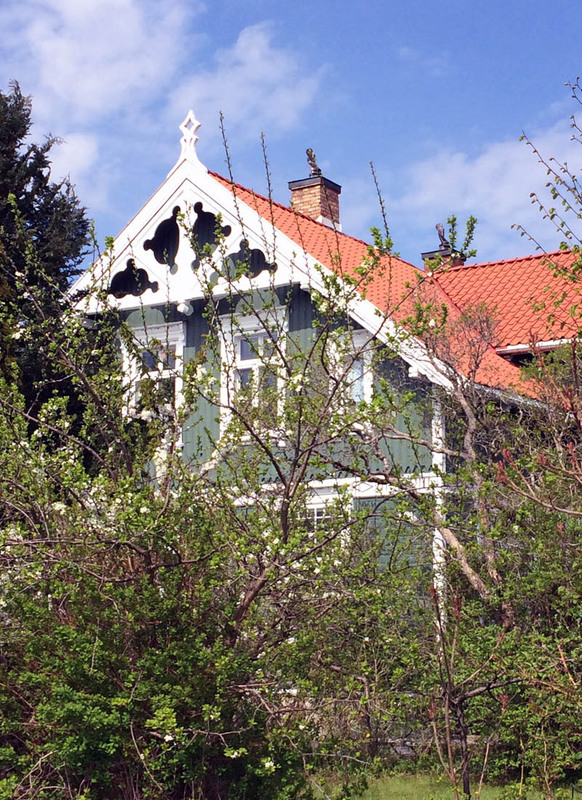 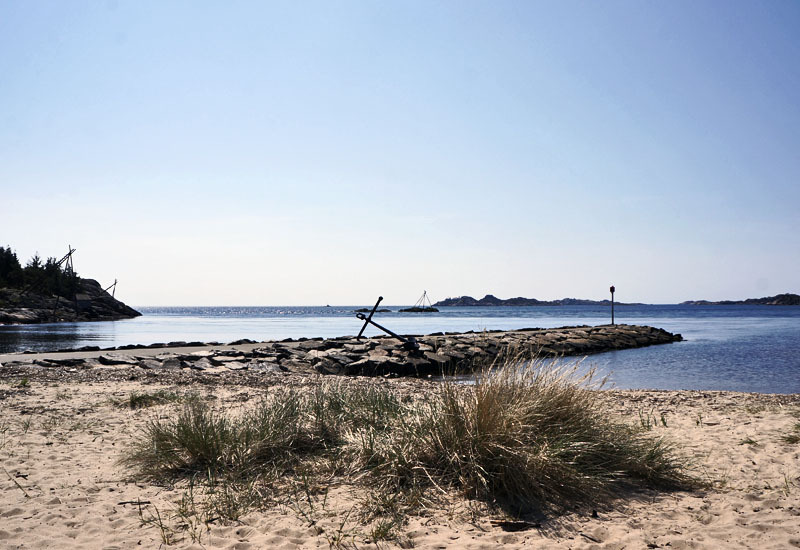 If you want to feel the buzz, just go to Kristiansand and enjoy a glass of wine or the best ice cream in Fiskebrygga and the lively harbour or discover the town centre on a busy Saturday night and go partying. 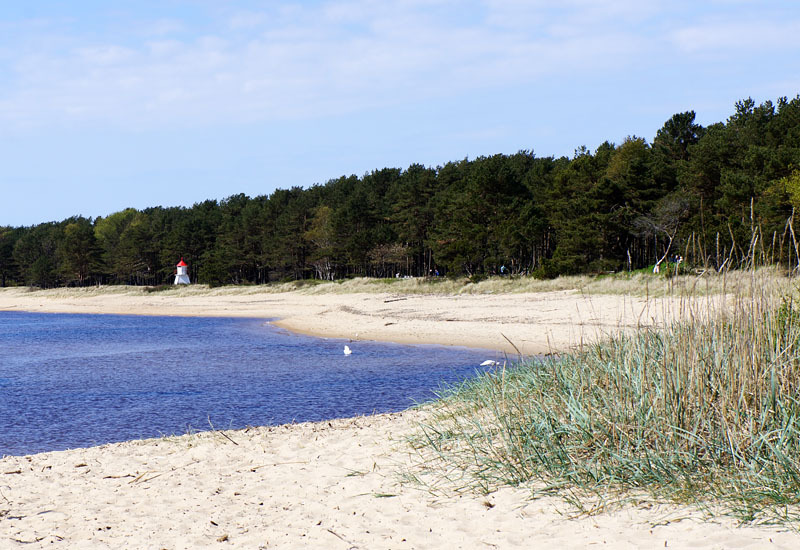 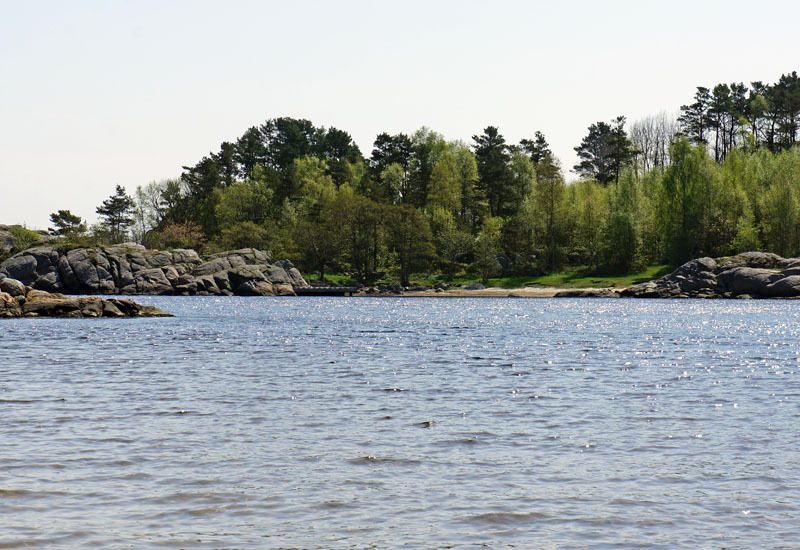 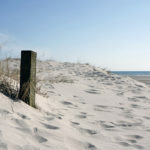 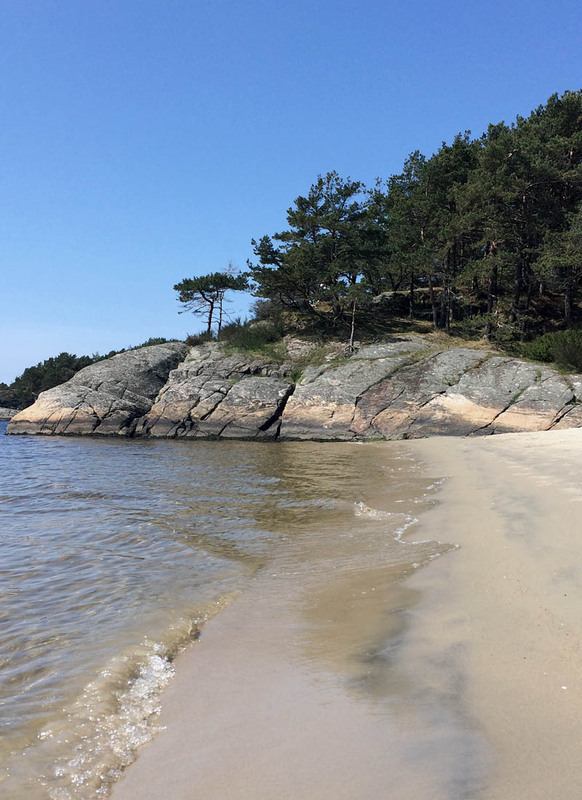 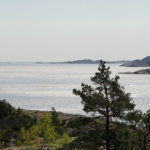 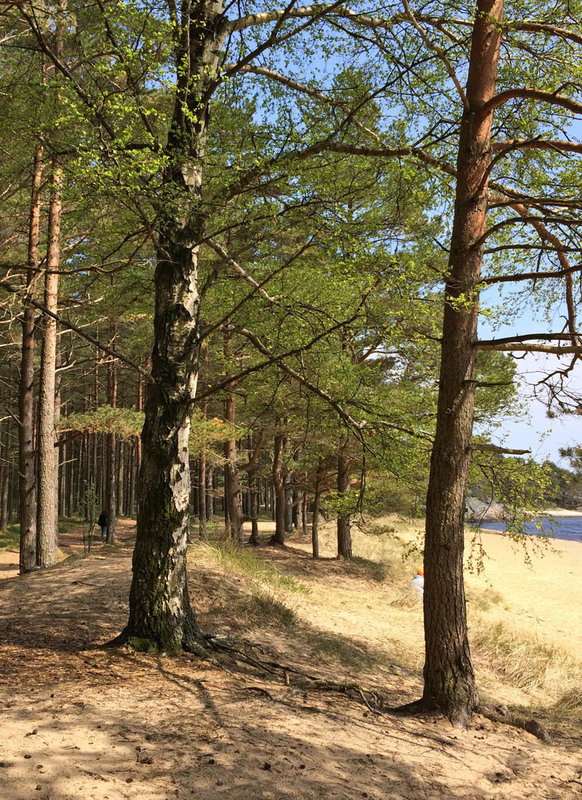 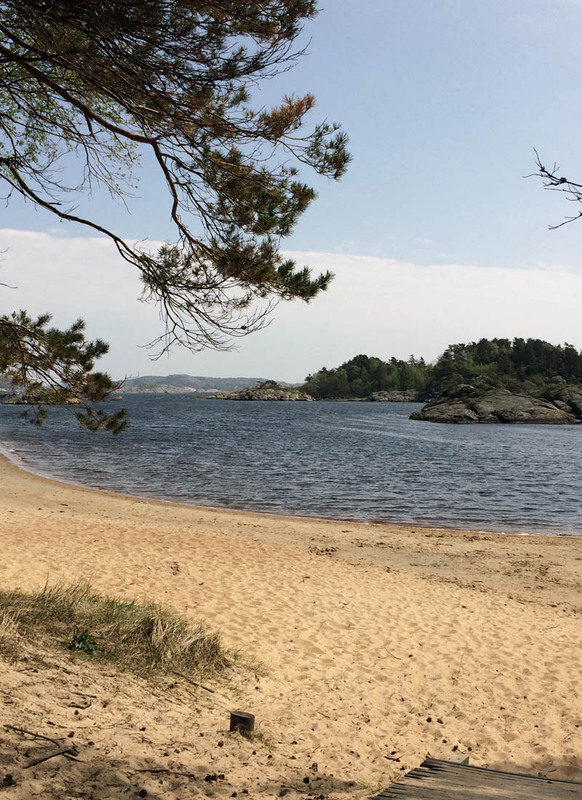 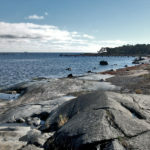 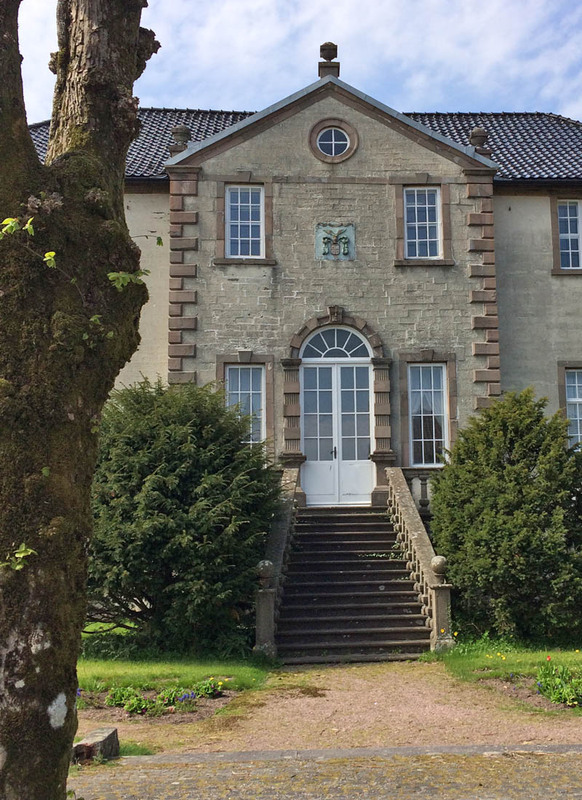 But if you prefer a quiet, relaxing corner and wish to chill out a little bit, pack your picnic basket with yummy food, good drinks and head straight to the beautiful sandy beaches of Mandal, only forty kilometres to the west from Kristiansand. 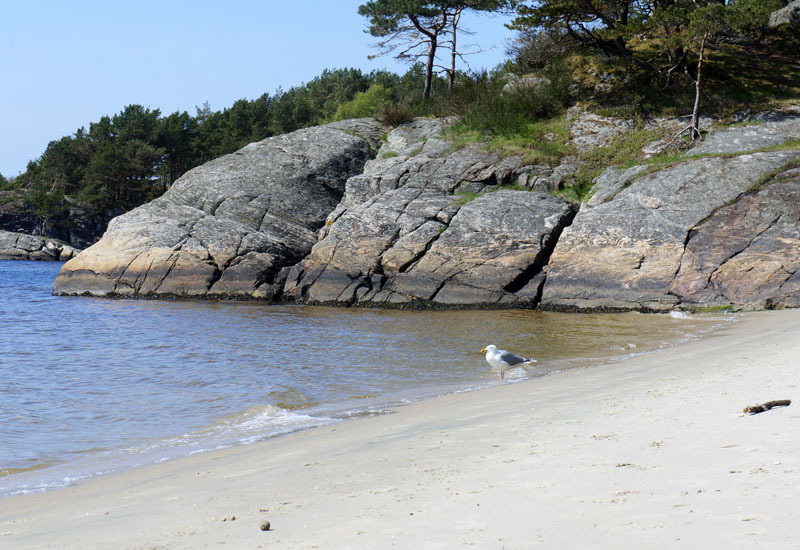 Have a dip in the crystal clear water, lay in the sun for a while and listen to the seagulls. 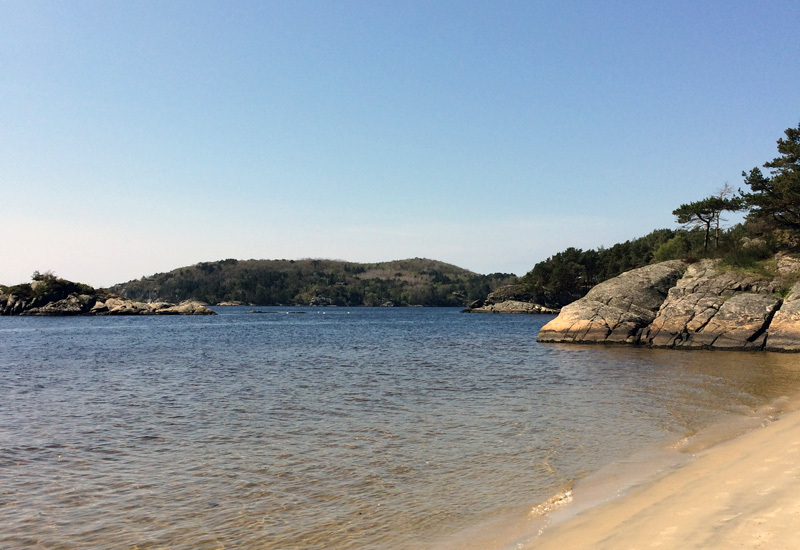 You’re in paradise.